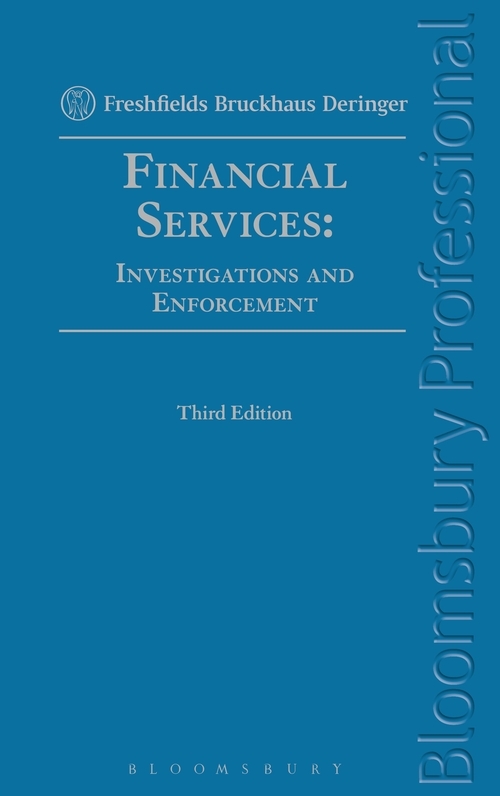 Financial Services: Investigations and Enforcement is a comprehensive, practical, step-by-step guide to the often complex enforcement aspects of the regulatory regime. 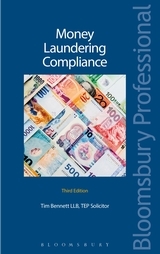 Designed to be used before, during and after an investigation, it provides the support and guidance that legal advisers need when navigating an investigation or disciplinary enquiry. 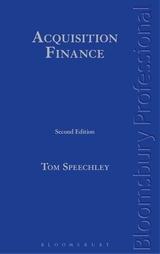 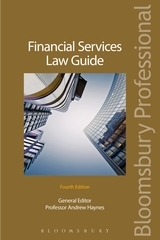 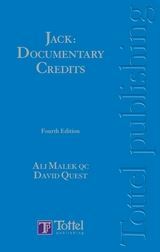 Split in to five sections (Introduction to the Regulatory Regime; Investigations; Enforcement; Mis-selling, Consumer Redress and Intervention Powers; and Specific Topics) the third edition has been completely revised and updated to take account of the significant structural changes to regulation including the work of the FSA being divided between the FCA and PRA and the introduction of new statutory objectives. 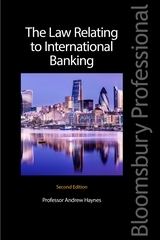 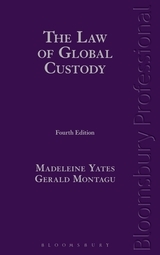 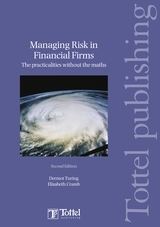 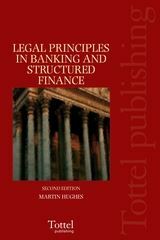 There are also new chapters on regulatory intervention in markets dealing with upstream disputes which are increasingly important and the competition elements of the regime; and on multi-jurisdictional investigations reflecting the increasing amount of cooperation and coordination between global regulators. 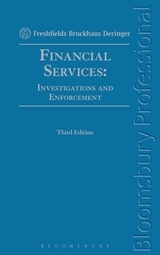 Financial Services: Investigations and Enforcement is designed to be used by lawyers in private practice, in house lawyers in financial services providers, compliance professionals in financial services providers and post graduate students.